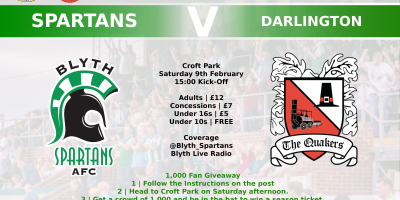 A few notes regarding Wednesday’s trip to Darlington. 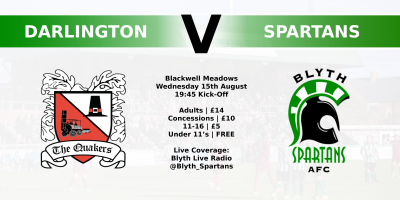 The game at Blackwell Meadows will not be segregated and Blyth fans will enter via the home turnstiles at the east of the ground. 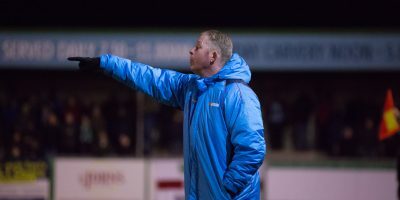 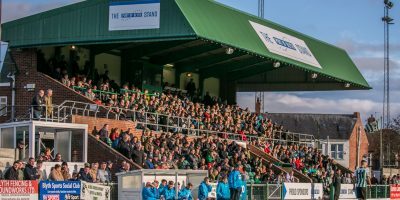 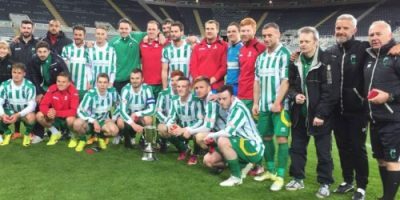 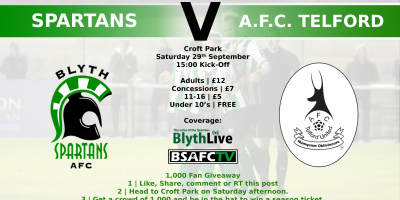 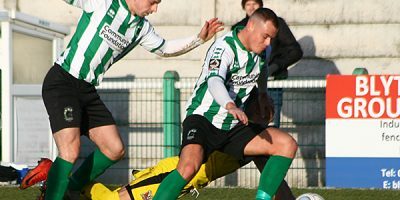 Blyth fans will not have access to view the game from the East Stand (main home support stand). 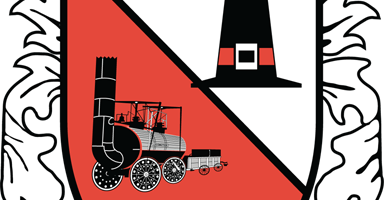 Blackwell Meadows is a no smoking/vaping ground.